Panel beaters getting some rust fixed and dent fixed and then sprayed in bright yellow. 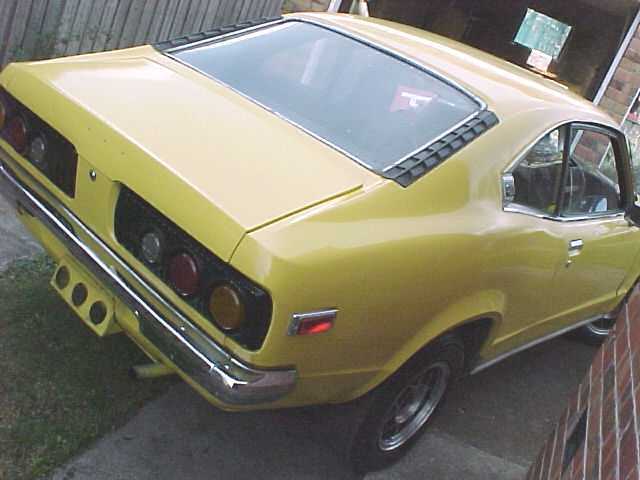 Bought rx3 taillights. Bought globe rims, Got 12a engine.